'Dance of the fairies!' by Judi * - DPC Prints! 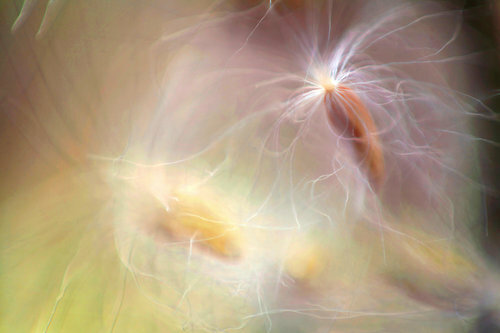 This photograph originally appeared in the Abstract Macro II Challenge.